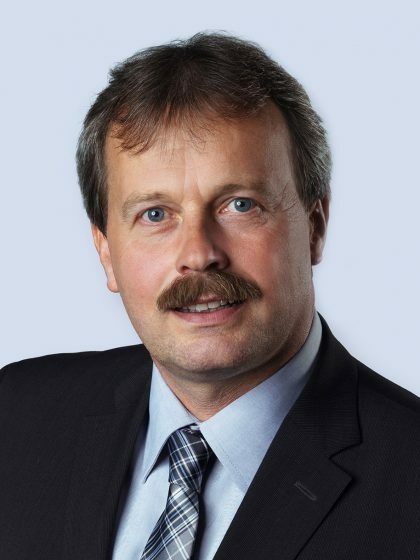 Recovering valuable constituents from residuals in a targeted way and increasing the efficiency of the materials demand precise knowledge of the physical and chemical properties of the materials involved. The BFI maintains a laboratory equipped with the latest measuring technology that allows the Institute to determine all material parameters of liquid and solid media relating to the production and processing of steel. 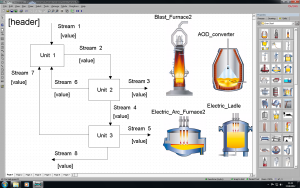 Predictions on resource demand and on optimisation of product-specific resource consumption are generated by means of flow-sheet modelling and balances of different kinds. 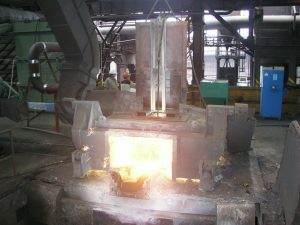 Using magnetic separation techniques, steel mill slag was fractioned at the BFI into a phosphorus-rich fraction for the fertiliser sector and an iron-rich fraction that can be fed back into metallurgical processes. 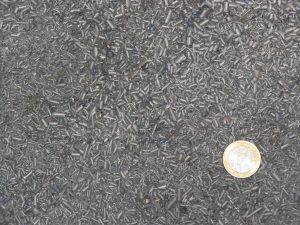 Ultrasound processes are also used to accelerate the transition of materials to the liquid phase when leaching out recoverables from slags. 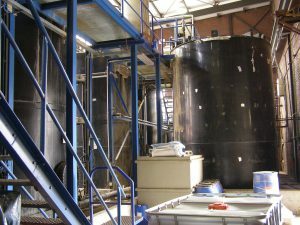 A magnetic drum separator developed by the BFI to extract magnetisable particles and recoverables from liquid media such as cooling water, emulsions, oils and polymer quenching baths is being used with great success and is currently being implemented as a product. Working with partners in the steel industry, the BFI has developed a patented process for chemical recycling of valuable compounds such as titanium carbide from hard metal processing operations. 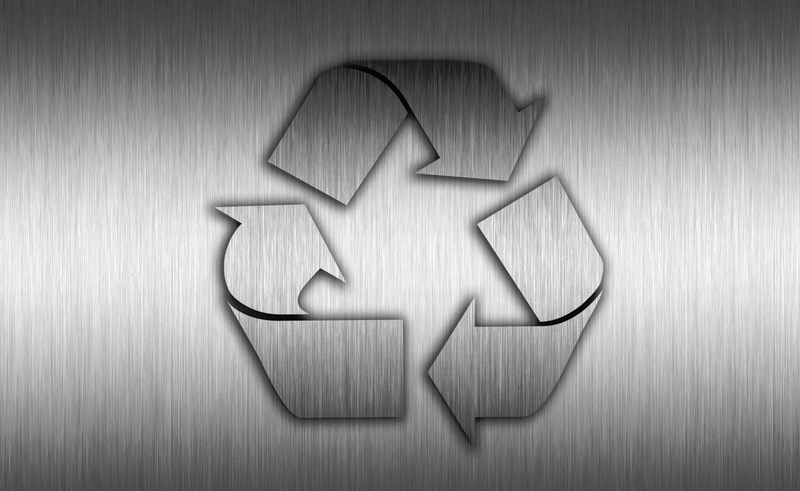 This method allows titanium carbides, costing as much as €30,000/tonne, to be recycled almost residue free and returned to the manufacturing process. 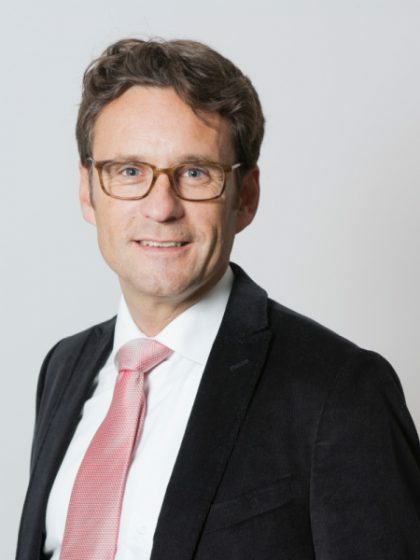 Developments are underway to transfer the recovery method to tungsten carbides. 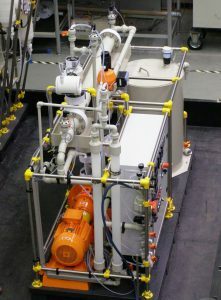 For the recovery of reusables from processing lines in steel production, such as tin or zinc from rinsing water or valuable metals from phosphating baths, the BFI uses membrane filtering methods that are adapted as appropriate to the needs of each industry. The subsequent recycling is tested and optimised in existing industrial plants and in purpose-designed pilot and demonstration plants. 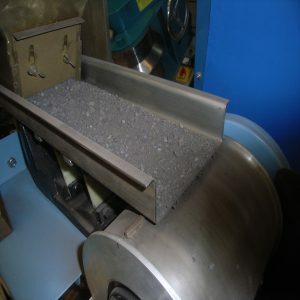 One example of this is the recovery of metal from zinc-containing dusts by injection into a melt. In the area of CO2 mitigation, the BFI is working on hydrogen technologies as well as biological and chemical methods for recycling process gases. These investigations are also considering cross-sectoral solutions. 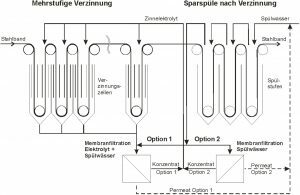 When treating liquid media such as cooling and gas scrubbing water as well as the different kinds of process water, closed-loop recycling is the main approach. To achieve this, treatment methods are being developed or improved to ensure that dissolved salts such as chlorides, sulphates and nitrates can be separated out and other components such as cyanide or organic compounds can be converted. In addition to the dissolved substances, particulate matter is also separated out of liquid media such as acids, emulsions, rinsing and washing waters as well as cooling waters so that all of these fluids can be recirculated. 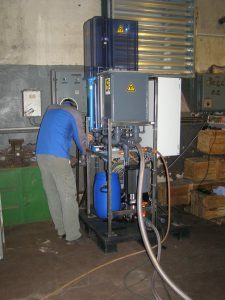 The separation method is selected and adapted according to the respective process needs, and the BFI has mobile test systems that can be used for demonstrations under the local industrial conditions.